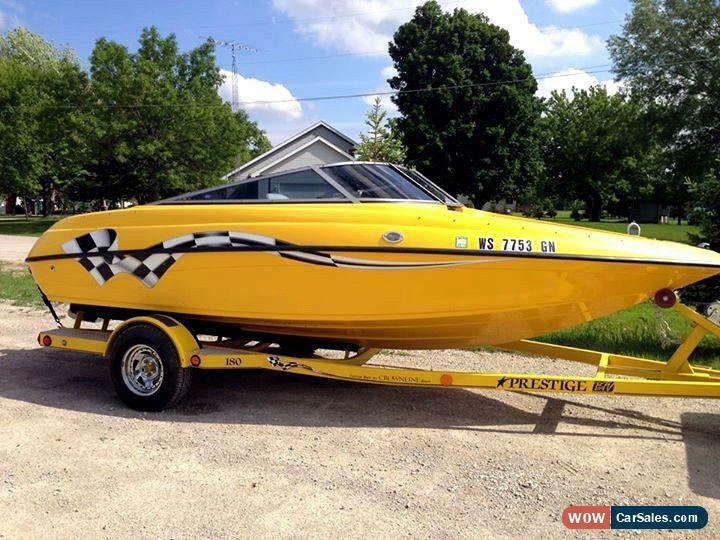 You are looking at turn-key 2004 Crownline 180 BR LPX Edition in great condition and ready to hit the water. 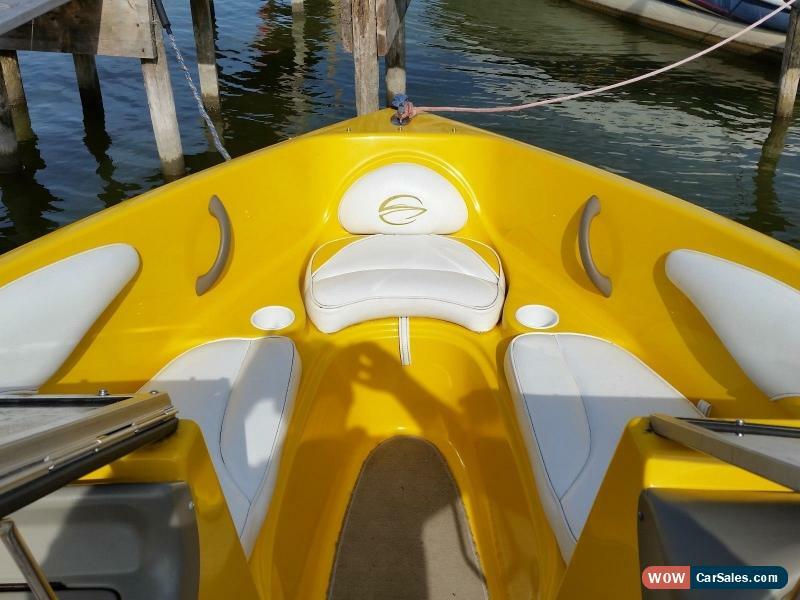 Powered by Mercruiser 4.3L (190 HP) engine w/ Alpha outdrive. I only use the boat 3-4 times during the summer. 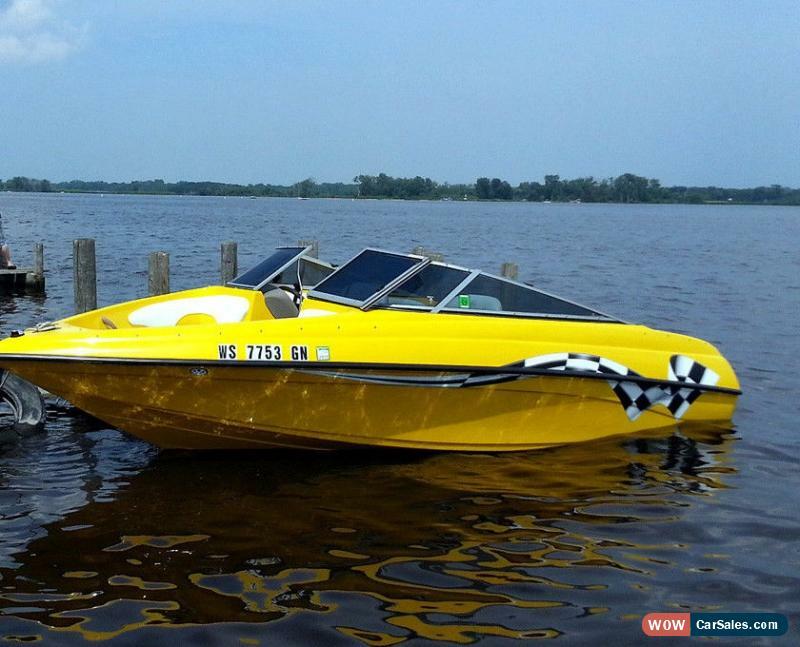 Crownline makes great boat and this special "LPX" edition comes with all the options including premium paint and checkered flag graphics. Matching yellow trailer is really nice too!INFORMATION ON CONDITIONThis boat is turn-key and ready to hit the water! Everything is in amazing condition and will not let you down. I'm only selling because need to pay some bills and take care of other priorities.